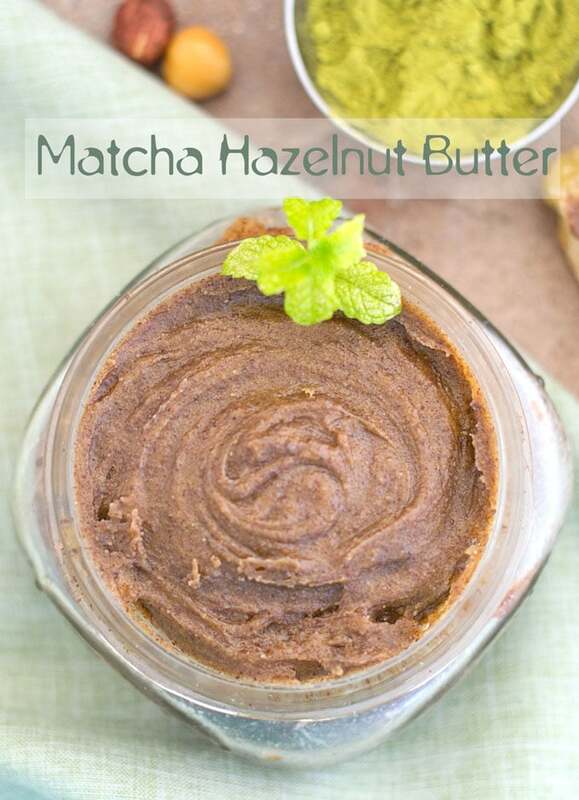 This matcha hazelnut butter is so easy to make and it is the perfect brunch or breakfast recipe. 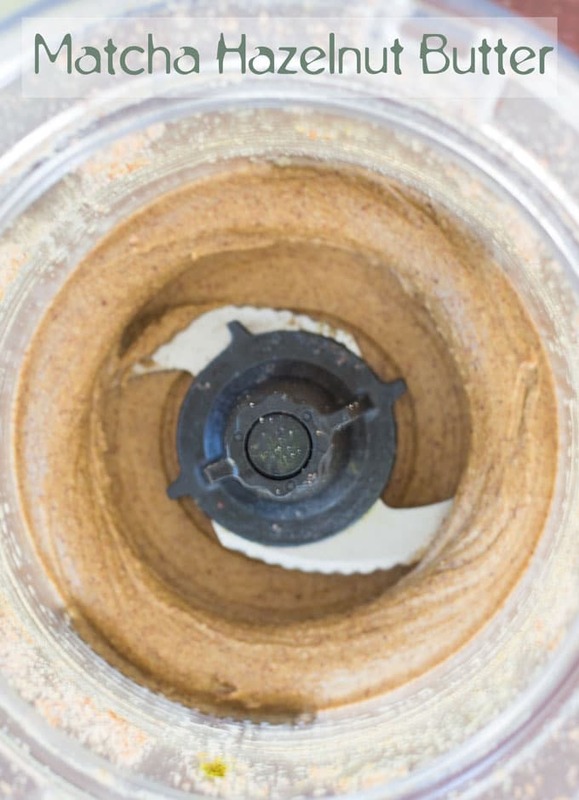 The hazelnut butter takes only 20 minutes to make in the NutraMilk Machine and its delicious. Matcha powder is turning out to be my favorite powder to work with and I am even more excited to use it in this recipe. 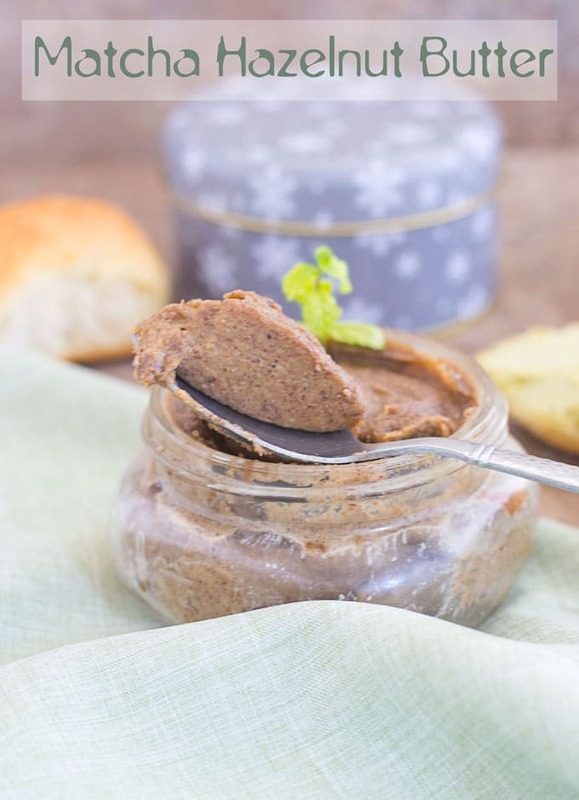 It adds a nice flavor to the butter and blends so well with the hazelnut. Not surprisingly, it met its Kickstarter goal and fast forward to November, this AH-MAZING product is now available on the market for purchase. Once you start using this product, you are going to be addicted to it. The milk and butter possibilities are endless! Let me tell you how easy it is to make butter in it. All I did was put 2 cups of raw hazelnuts into The NutraMilk machine. Then, I pressed the Butter button and let it do its thing! While it was chugging away in the background, I returned a few emails and caught up on my friends lives on social media. I didn’t have to put in any work into the making of this butter. Can I just tell you how happy that makes me? It was a wonderful feeling that I can l do my work while my homemade milk and butter is making itself. There are no additives or emulsifiers in them. Also, I know all the ingredients that go into this recipe which is so awesome. I don’t have to put anything in it that I don’t like. In my book, The NutraMilk machine is the greatest invention since bread began to be sold pre-sliced! 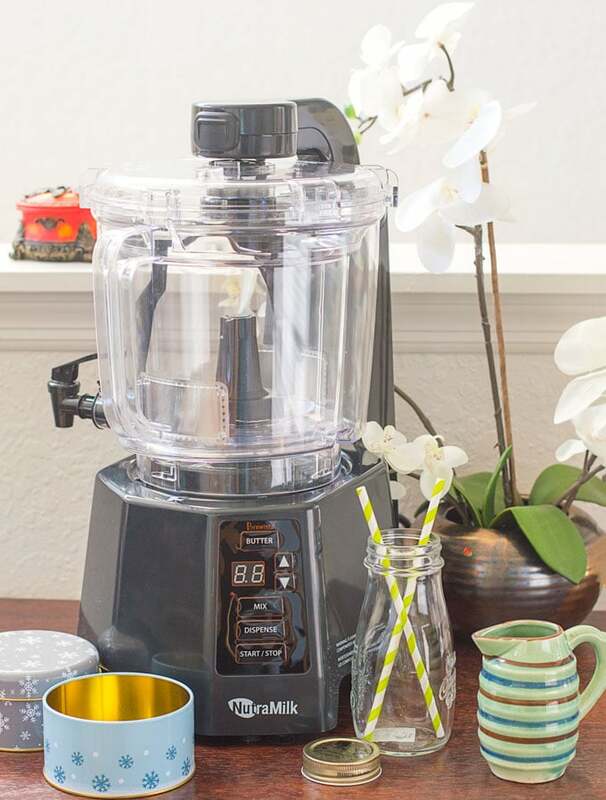 This machine can also make smoothies and dips. I am going to make my pumpkin pie filling in this machine and share it with all of you! I also made some hazelnut milk using this machine. The only 2 ingredients needed to make hazelnut milk is hazelnut and water. How easy is that?! 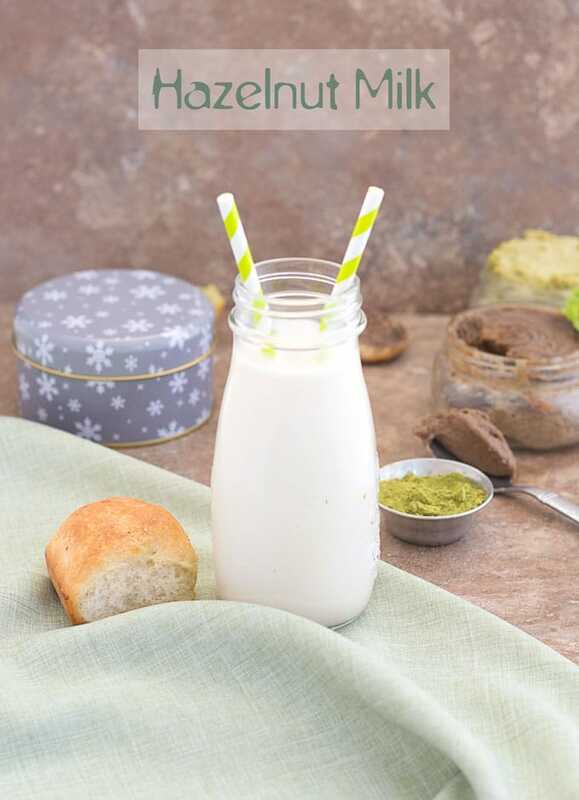 With this hazelnut milk, I also made dinner rolls, so, watch for the recipe which is coming soon on my blog. You can now order your own The NutraMilk machine online. This is the best investment you can make because you will never need to buy vegan milk or butter. 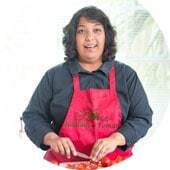 With the machine, you will also get a copy of “200 DELICIOUS & HEALTHY RECIPES for your NutraMilk from Nuts, Seeds, Grains & More” by Rita Rivera. They are fully illustrated and have step-by-step instructions on how to make each recipe. 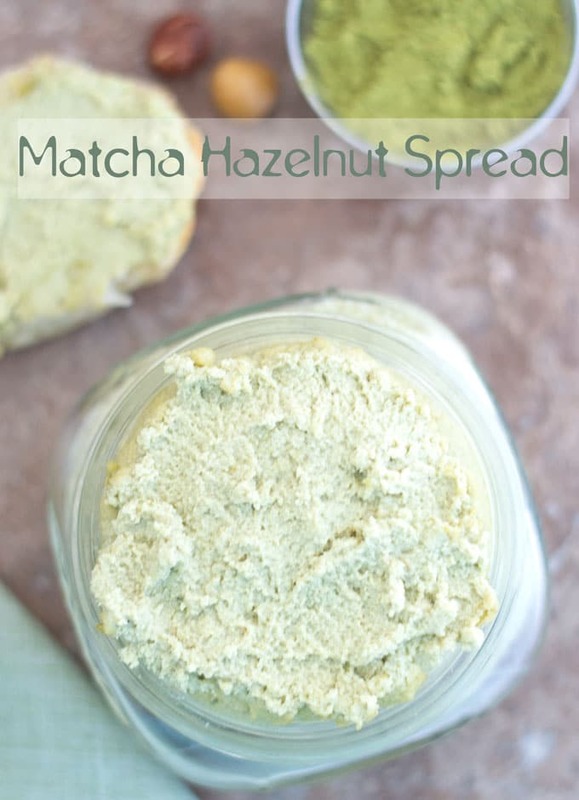 I also made Matcha spread with this and it was so good. To make the spread, add an additional 1/2 cup water, 1 more tsp of matcha powder and one more Tbsp of maple syrup. Mix for an additional 2 minutes and then transfer to a serving bowl. 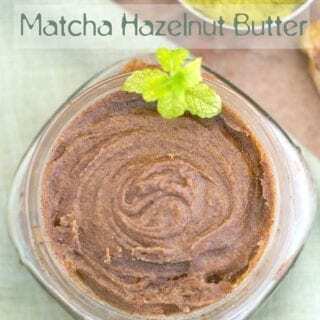 I am so proud to be a matcha addict and I plan to bring even more matcha recipes to the blog. From Pancakes to Tzatziki, I have tried it in everything. What nut, seed or grain do you plan to use in this machine? Press mix and change the time to 3 minutes. Do not use Flax seeds or leafy greens like spinach or collard greens in this machine. This machine is a little on the noisy side when its busy. Do not place the base of the machine near water.